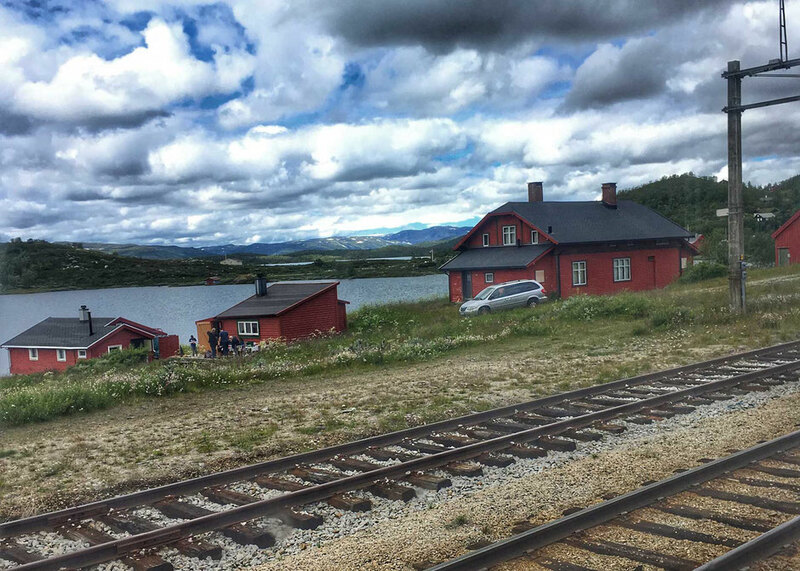 As you would imagine, the mountain and coastal scenery around Norway is spectacular and I couldn’t imagine a better way to get around Norway with kids than by train. 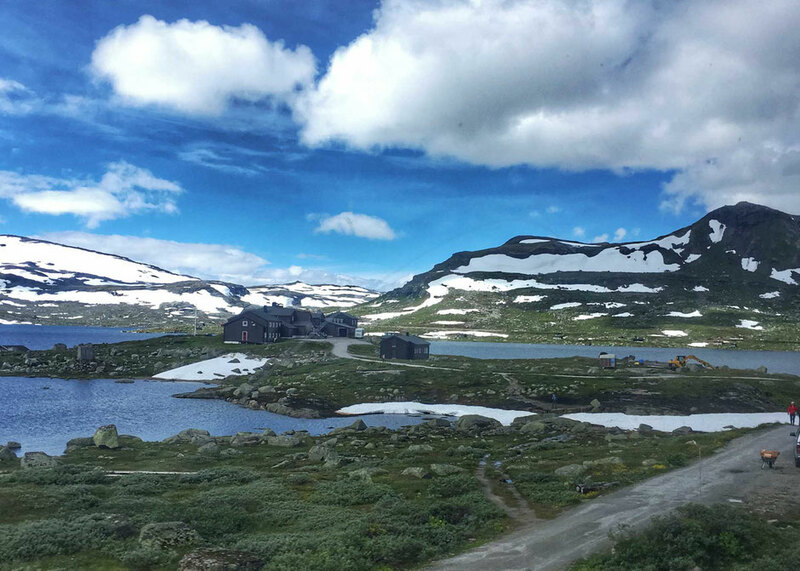 The more we researched getting from Oslo to Bergen, the more we knew the 7 hour journey by train was the best option for us. 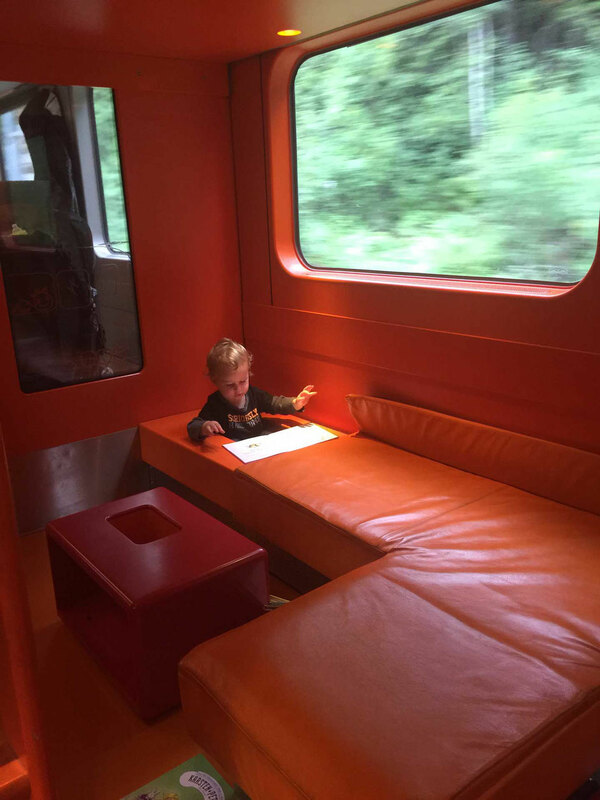 Seven hours may seem like a long time on a train with two small kids, but the Norwegians do it right. 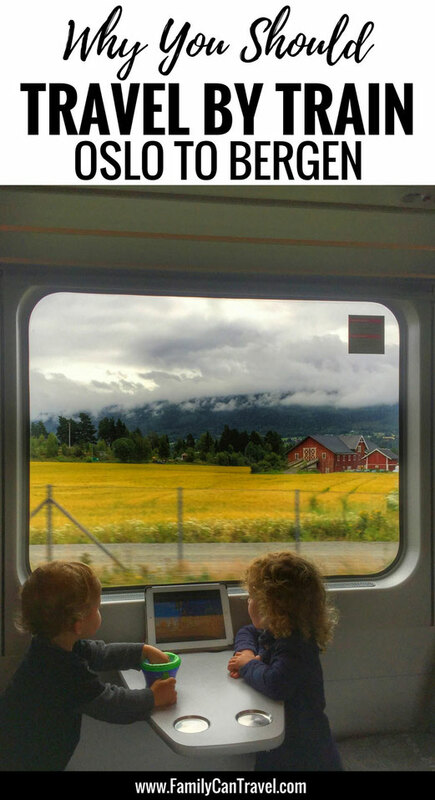 In Norway, the Norwegian State Railways (NSB) offers a family train car on this route as well as several others from Oslo. 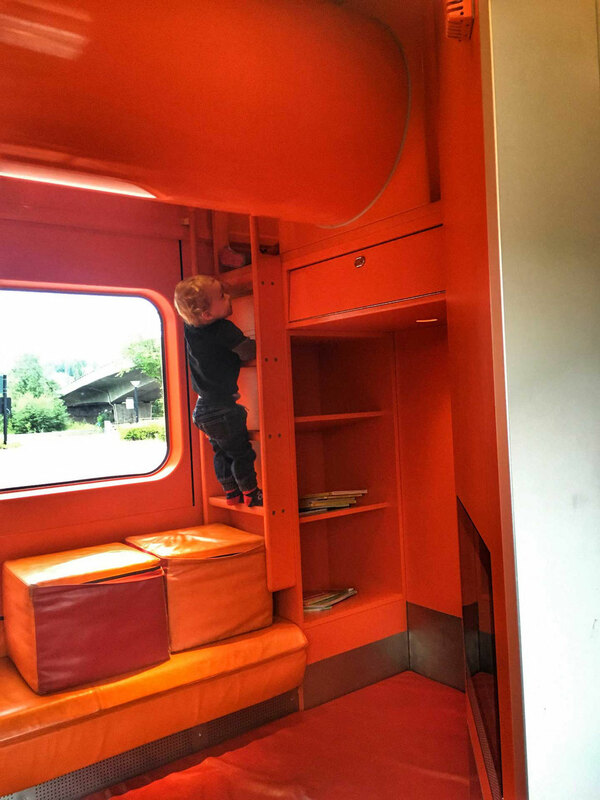 The family cars have a separate playroom with activities for the kids, plus changing tables in the restrooms and space to bring your stroller aboard (make sure you reserve this space free of charge when booking your ticket). 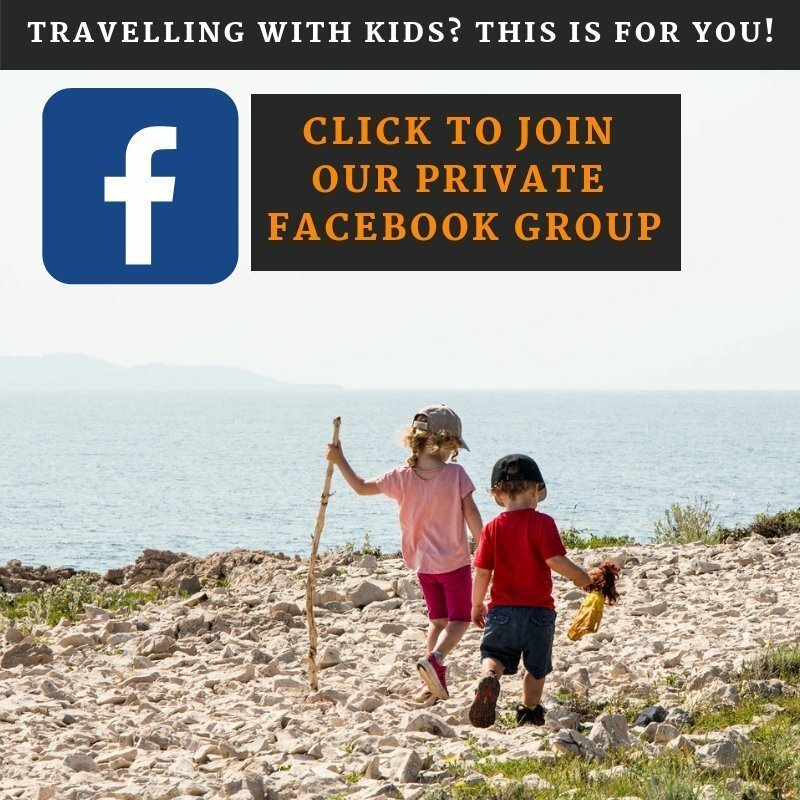 Visiting Oslo with kids? 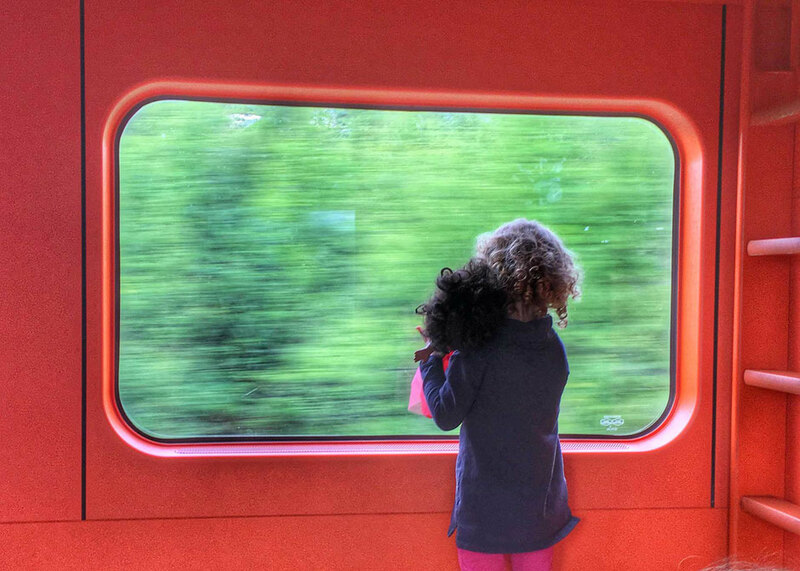 Here’s a 5 day itinerary for Oslo with kids. We were thoroughly impressed with the playroom they had. The playroom not only had books, toys and a TV, it also had a loft area that kids could climb one of the two ladders and climb through. 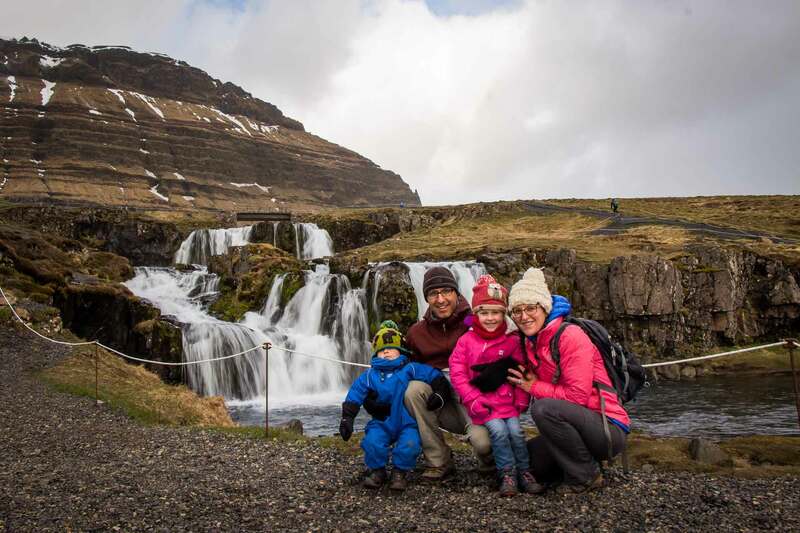 While this may not seem like a big deal, having a designated place for the kids to play, and one that kept them happily occupied for hours, allowed us to actually sit back and enjoy the view! There were small seats conveniently located beside the playroom so we would take turns sitting and keeping an eye on the kids, while the other parent relaxed in our seats and took in the spectacular scenery. Speaking of being able to relax, it’s also worth mentioning that having a special car just for families also took a lot of the pressure off of us to have our kids act perfectly the whole time. It was great that all the kids (including ours) didn’t need to sit still or be quiet for fear of being disruptive to others. 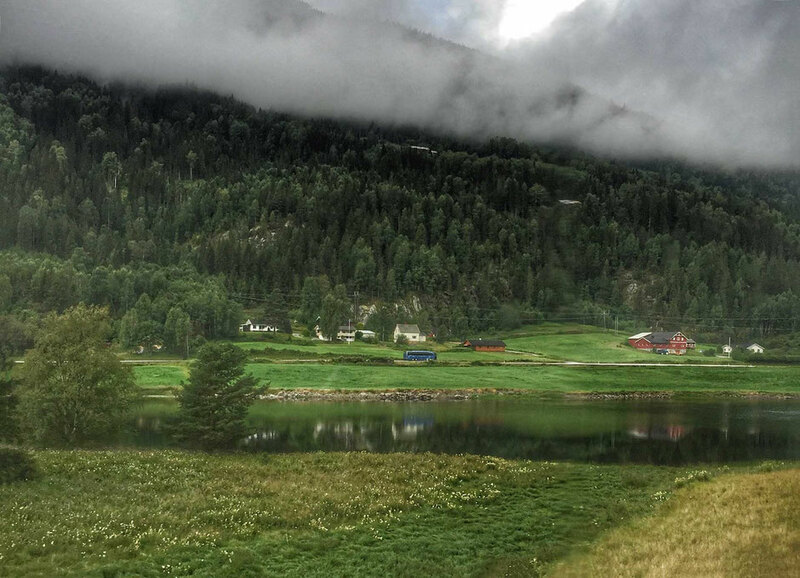 The family car was all definitely a benefit, but the real reason to take this train from Oslo to Bergen is for the scenery. 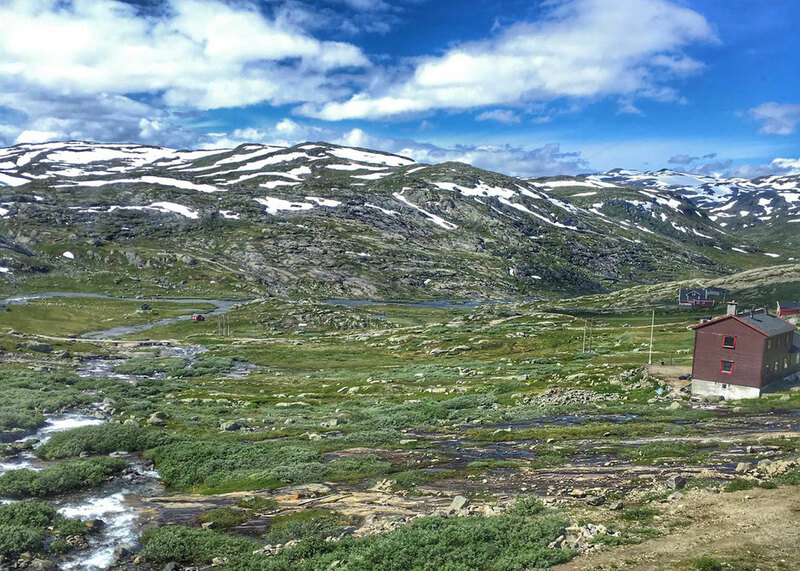 The Bergen Railway (or Bergensbanen) is the highest mainline railway line in Northern Europe and it takes you through some spectacular mountain scenery. It was difficult to put our cameras and phones down and not take pictures or video the entire time! 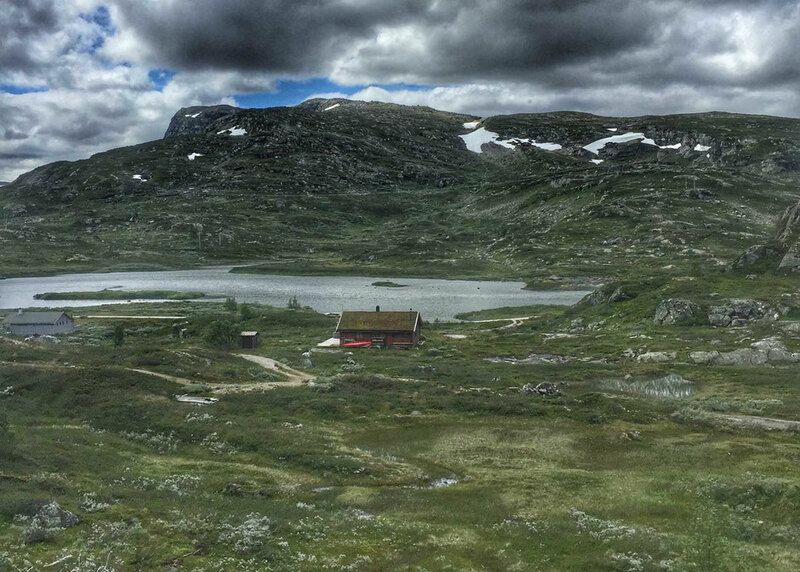 With four daily departures and even wifi on some trains, this is definitely the best way to get from Oslo to Bergen (or the opposite direction). 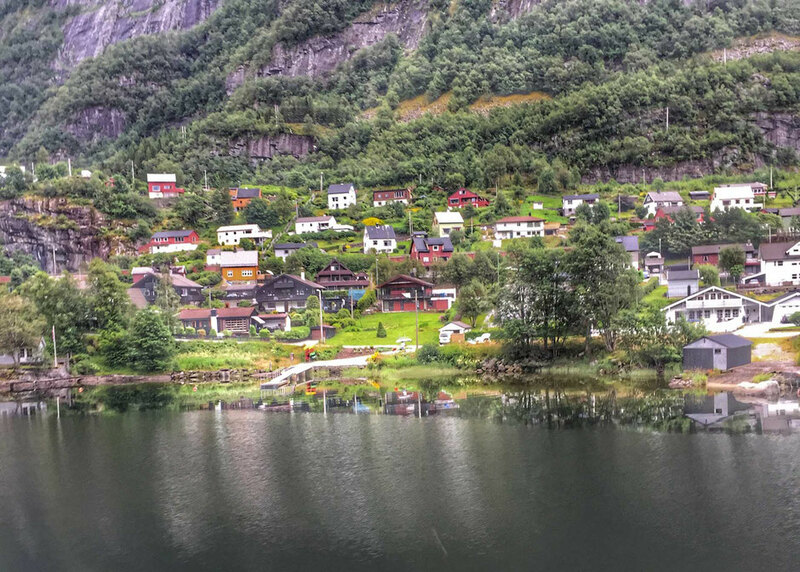 Additionally, you can access the famous Flåm Railway from Myrdal (one of the stops along the way), which is one of the world’s steepest railways. 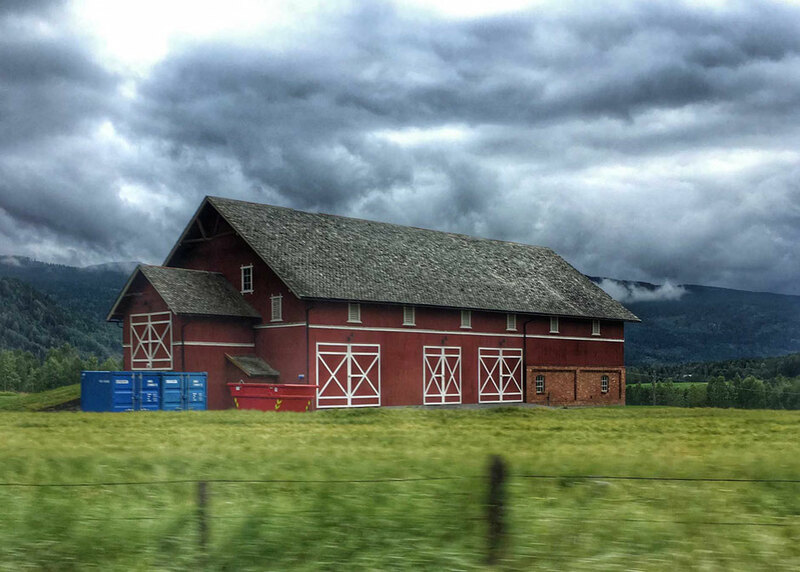 Though they offer a night train service, we definitely recommend going during the day. It also has a dining car with a large menu and tables to sit at. Takeaway food is available to take back to your seat. 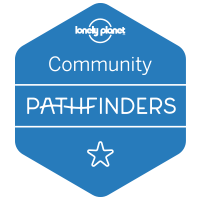 This is a train journey that you don’t want to miss! 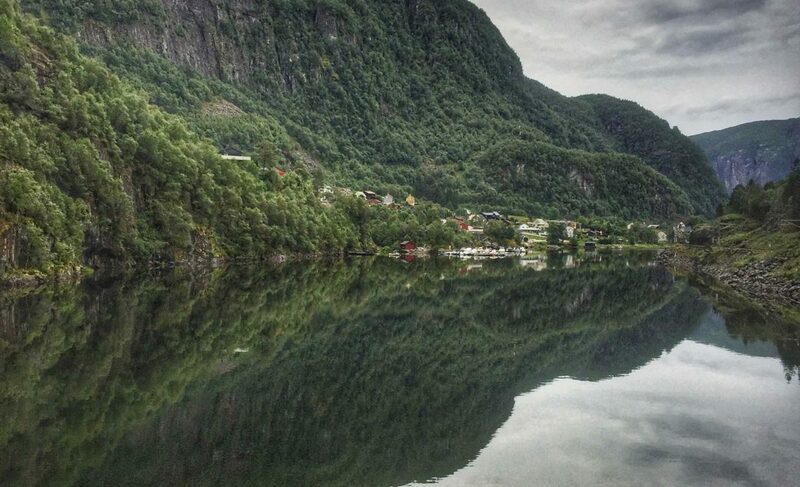 Wondering what to do in Bergen? 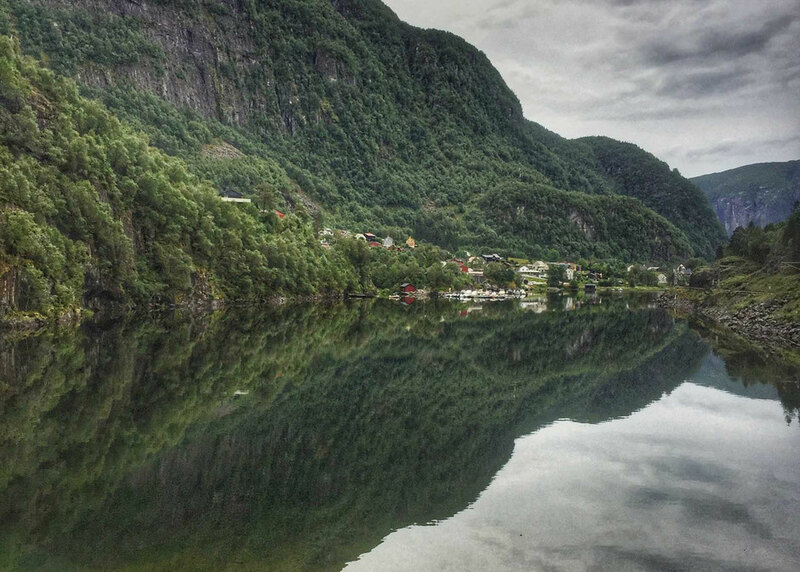 Here are the best things to do in Bergen with kids.